Hello everyone and welcome to the first episode of the WFUF-Mini Series! What are the WFUF-Mini Series? 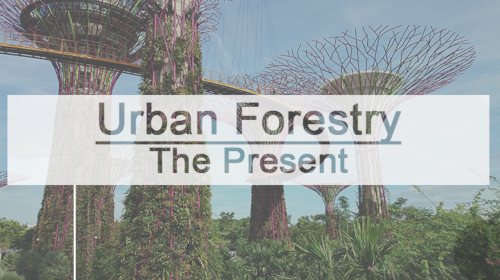 During these Series, we will introduce you to the First World Forum on Urban Forests. We are here on the ground throughout this memorable week, taking part in the first international forum on UF! The World Forum on Urban Forests (WFUF) is taking in the Italian city of Mantova from the 28th of November to the 1st of December, gathering students, professionals, universities and organizations. 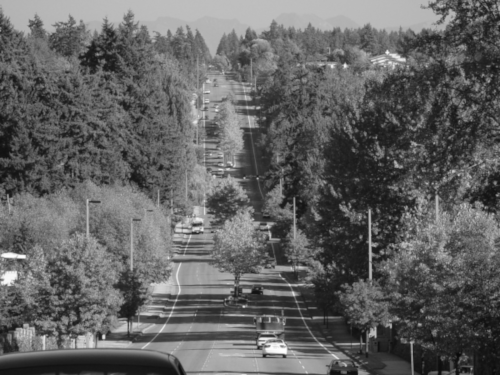 The goal is to exchange experiences and discuss possible long-term collaborations to develop urban forestry strategies to plan a greener, healthier and happier future. IFSA is working together with other student organizations ELASA and AUSF Italia to have the biggest youth delegation so far at this Forum, organized with the support of the Food and Agricultural Organization, SISEF, Politecnico di Milano, and Comune di Mantova. Together with around 70 students and 30 young professionals, we are representing youth and the future. 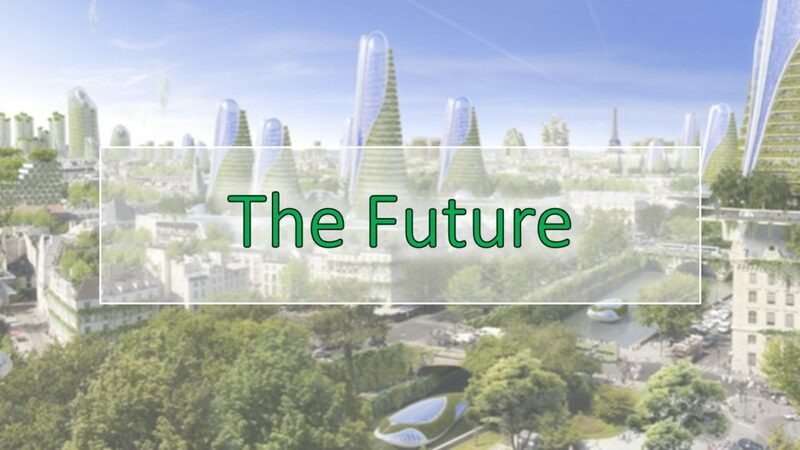 To give you a look into the conference, we have developed three episodes of the WFUF-Mini Series for you, evolving about the three topics of the conference: The Past, The Present and the Future of Urban Forestry! Enjoy our Mini Series and share the knowledge with your friends and colleagues! How to get more engaged? Get in contact with us through our contact details on the website!